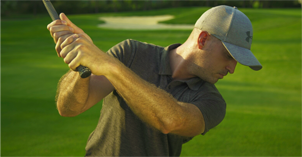 Here are 2 drills to get rid of the “over the top” move in your golf swing. 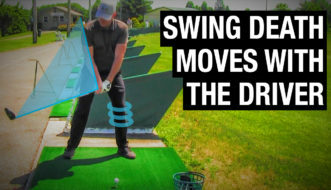 If you’re slicing the ball, you may be too “upper body orientated” with your swing, which is one of the things that causes you to come over the top. 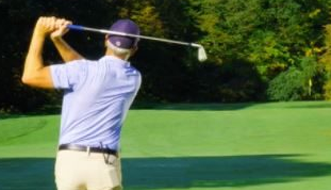 In this video, Performance Golf Zone Instructor Bob Kramer shows us 2 drills for fixing the over the top move, and getting your swing plane back in line. The first drill is a “pump drill” you can use to feel the correct movement in your shoulders, which will help you stop coming over the top of the ball. The second drill uses a simple rod, a piece of string, and two tees. Why Golfers Come Over The Top + How To Fix It!